I was a competitive swimmer from childhood through to University. After having my own children I re-trained through the Amateur Swimming Association and began to teach swimming to people of all ages and abilities. This experience allowed me to see that most swimming problems follow a clear pattern. I was introduced to Total Immersion in 2010 and was instantly drawn to its methodology. I spent time re-learning how to swim and undoing my bad habits. 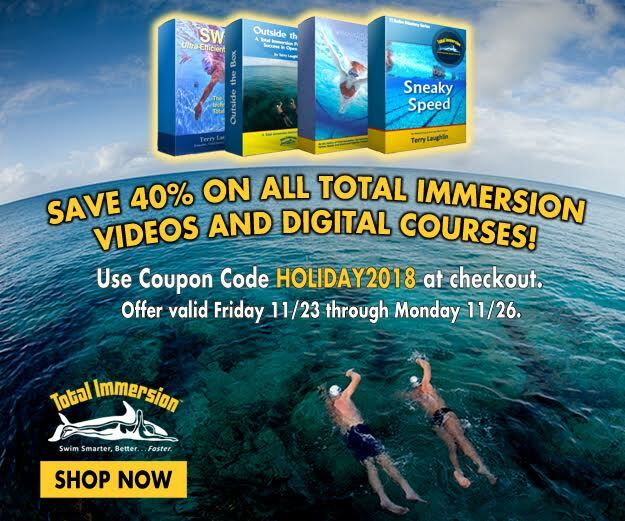 Total Immersion has transformed my own swimming and taught me how to connect and interact with the water, making swimming far easier and enjoyable. It was a natural progression to do my coach training and I am now a Level 3 Coach, trained in all four strokes. 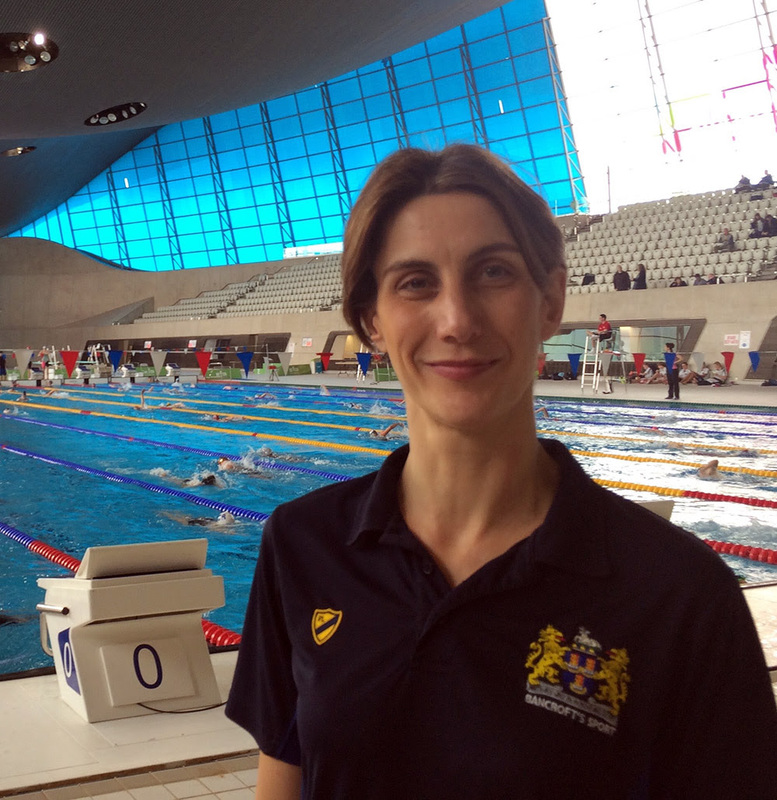 I have been fortunate as Head of Swimming at Bancroft’s School to share my passion with colleagues and pupils aged 7-18 and have successfully implemented the Total Immersion methodology into the PE curriculum and training of the schools competitive teams. I work with a broad range of adult clients ranging from beginners, triathletes, open water swimmers and those looking to swim for rehabilitation and fitness. I also work with Competitive Swimmers, looking to improve their techniques in all four strokes, starts and turns. 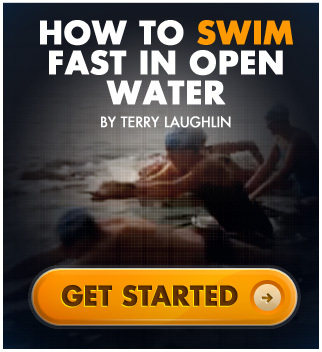 The goal for all, myself included is to continually improve our swimming.